Mother’s Day is just around the corner and those who need some last minute ideas on how to treat the woman who brought you into the world (or any person who had an equally defining role in your life), this is the list you’ve been waiting for. What better way to treat your mom like the queen she is than by paying a visit to Her Majesty’s Pleasure. 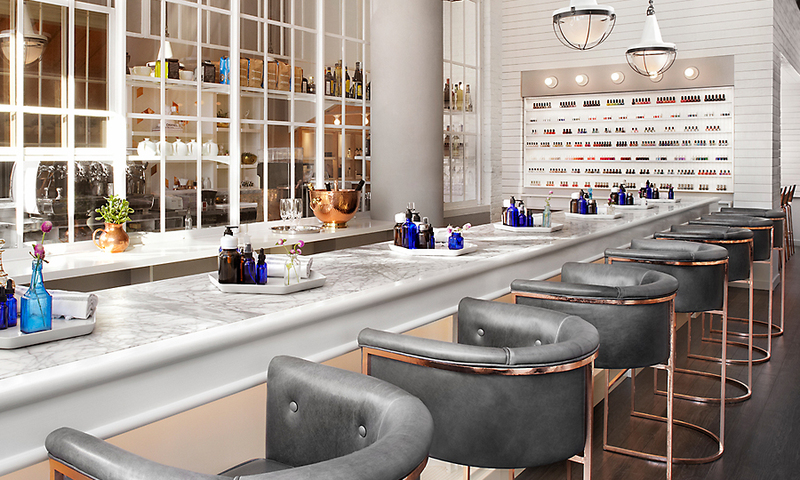 Complete with drinks and treats, this bright and airy spot provides a fun way to spend the day. Her Majesty’s Pleasure is currently holding a contest as well. One lucky winner will be able to bring a friend and two special women in both their lives. 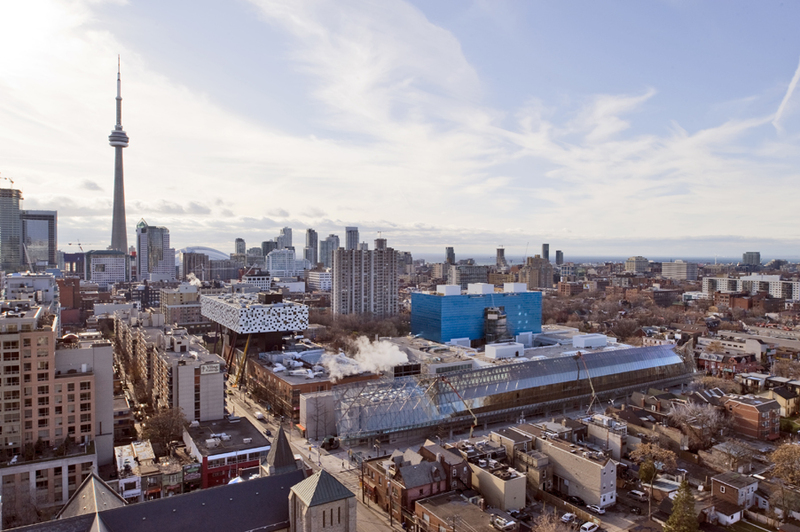 For the more cultured parent, perhaps a stroll around the AGO followed by lunch at Frank Restaurant is a better option. Frank is even hosting a Mother’s Day Brunch Buffet for those who want to get their eat on. 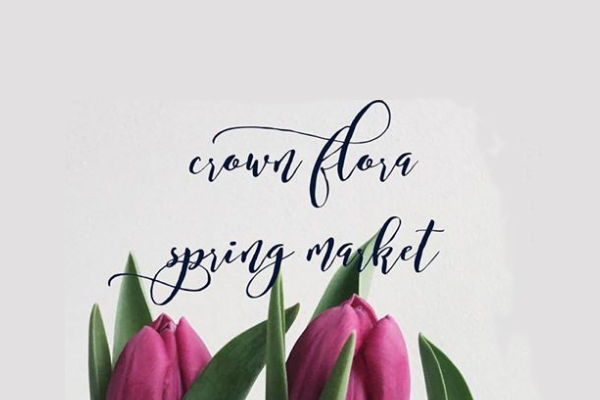 Crown Flora Studio is holding its second annual Spring Market this coming Saturday. Instead of greeting your mom with a ready-made bouquet, why not curate something more special with her. Spend the rest of the day strolling down Queen Street West, popping in and out of shops and grabbing small bites along the way. 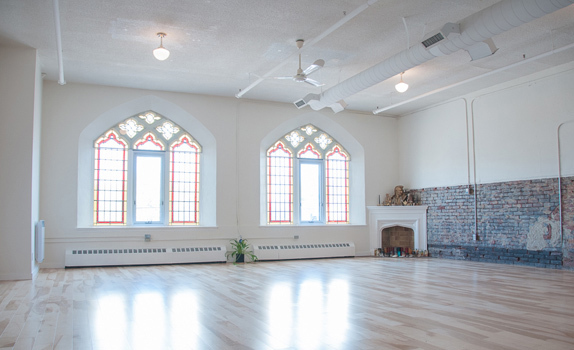 Moms who would rather be a little more active — in order to eat their weight in food — may like to spend some quality time on the mat in Misfit Studio‘s beautiful space. 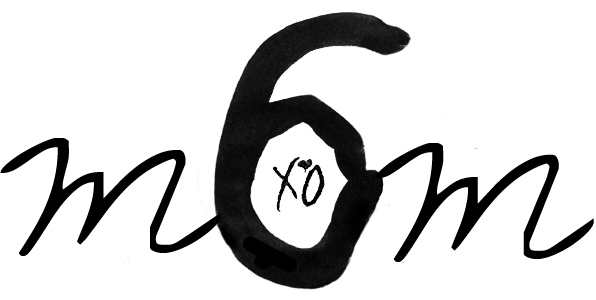 From there, it’s an easy walk to The Drake for its Mother’s Day brunch featuring a prix-fixe menu. A classic option is a day at the spa. 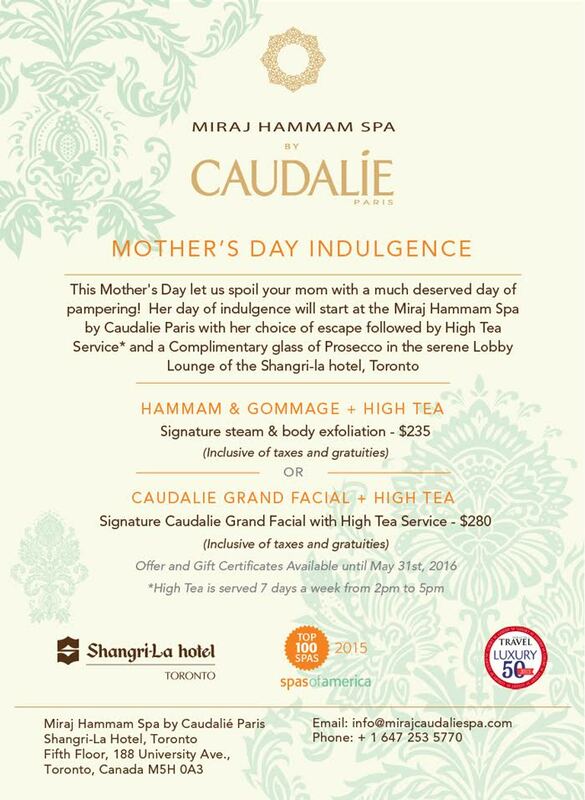 Yet instead of a typical massage, the Miraj Hammam Spa by Caudalie is offering a couple Mother Day alternatives. The first is a relaxing steam followed by full body exfoliation. The second option is their signature Grand Facial ending with a traditional High Tea. It’s pampering taken to the next level. 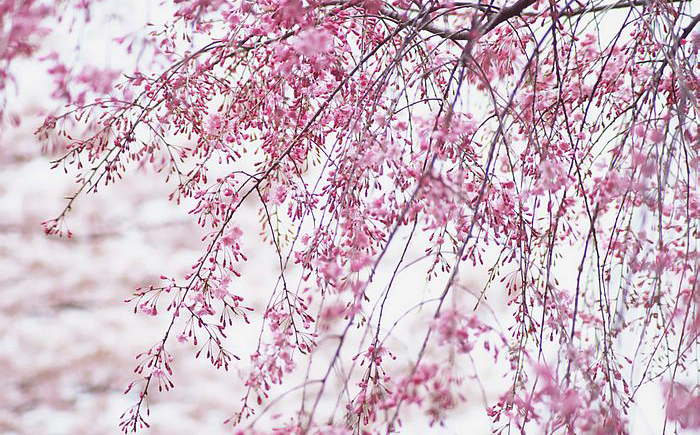 This year, the best time to enjoy the full beauty of High Park’s cherry blossoms happens to fall on Mother’s Day weekend. What better way to enjoy some quality time than strolling through the grounds while snapping photos together (and maybe a few selfies for the gram). There are also tons of cute cafes and restaurants in the west end for a nice cap.